Numerous studies prove that primates, including humans, thrive when they are held and attended to by a primary caregiver, most often the mother. 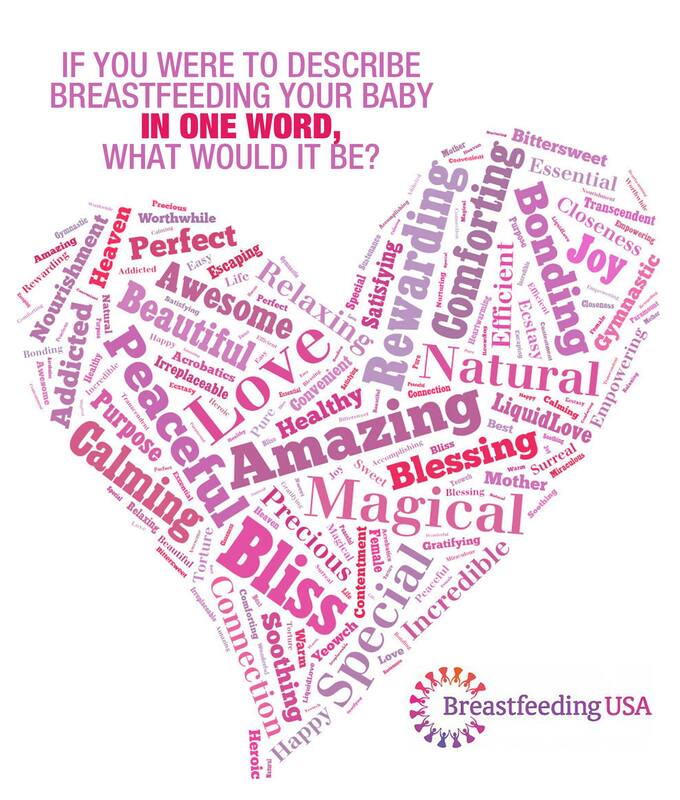 Breastfeeding provides the combination of nutritional building blocks and emotional/physical contact that permits the normal development of the brain and neurological system that makes humans so special. Weaning is a gradual process. 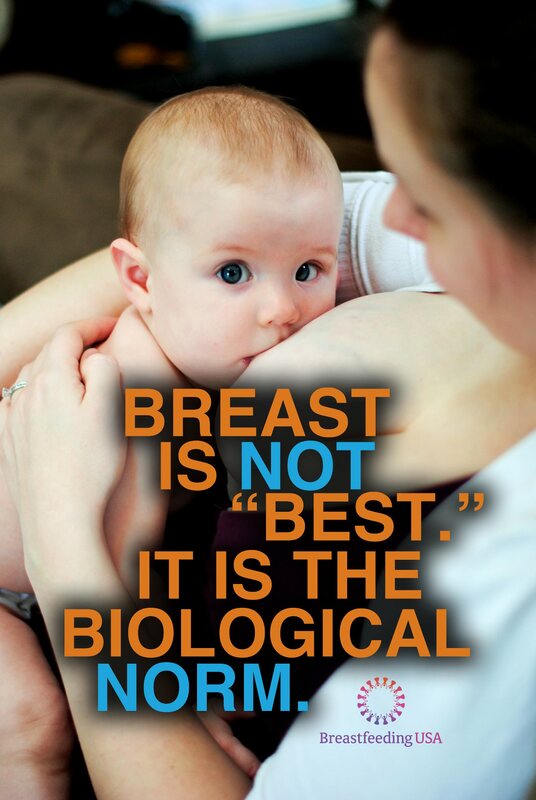 Abrupt weaning and separation have harmful physical and emotional impacts on both mother and child. Abrupt weaning can lead to clogged ducts, mastitis, and even breast abscess. Emotionally, the parent can develop depression. A child who is forcibly weaned and taken from their parent may struggle with getting appropriate nutrition and will be more vulnerable to illness and allergies. Their stress hormones will remain elevated, leading to toxic stress and altered neurological development. 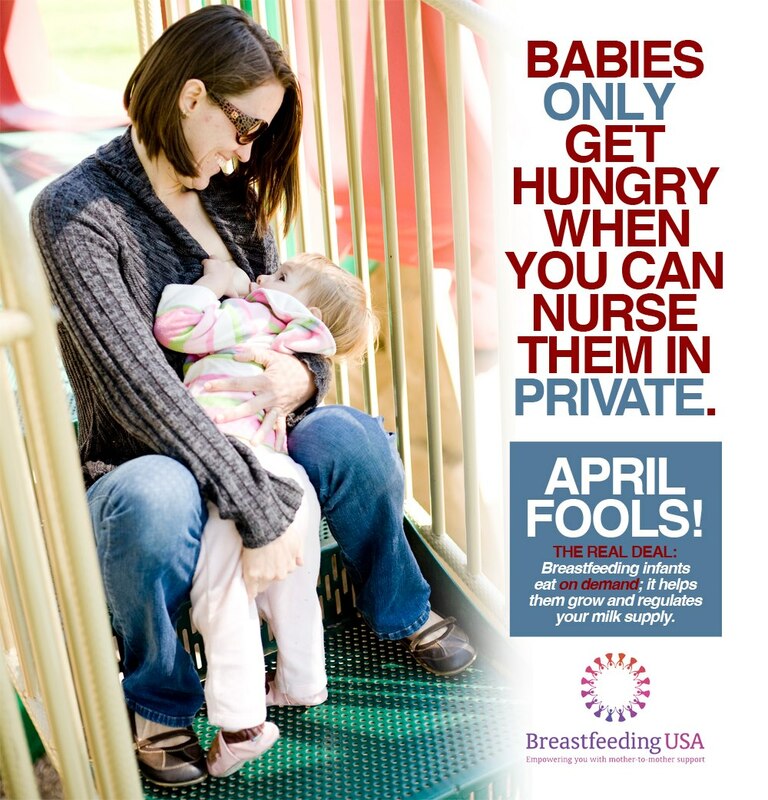 For more information on our position, please see our Statement on Breastfeeding. 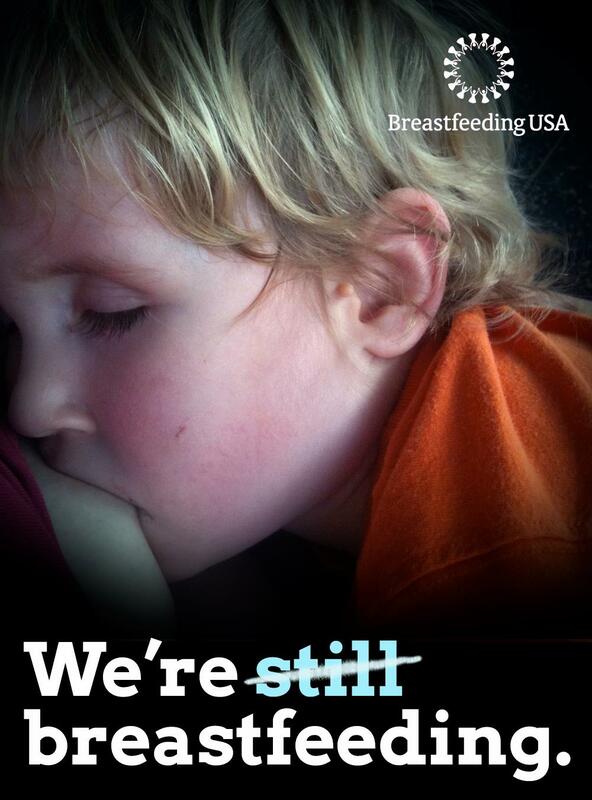 It is the mission of Breastfeeding USA to provide evidence-based breastfeeding information and support, and to promote breastfeeding as the biological and cultural norm.